Here is where you need to start: by narrowing down the retro video game that you want to use. We went with Ms. Pac Man since it's easy to find Pac Man stuff and simply put a bow on it, and the baby was a girl. 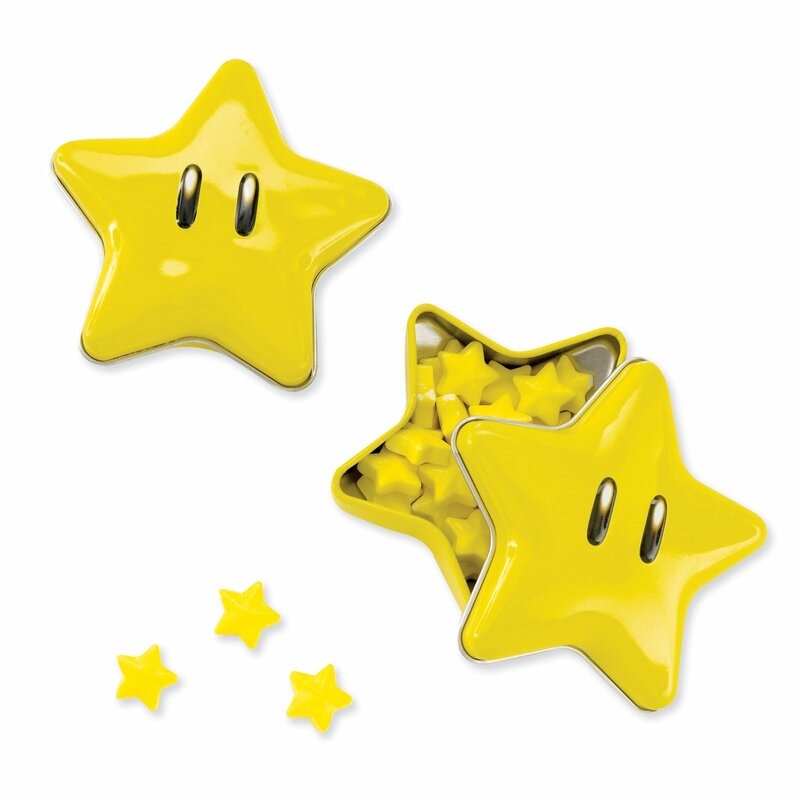 Mario Bros, Donkey Kong, and other more popular retro game characters are also pretty easy to make a theme off of, and better for those expecting a boy. Start by picking out your favorite 80's video game and see what all is out there in the way of favors that you can order. 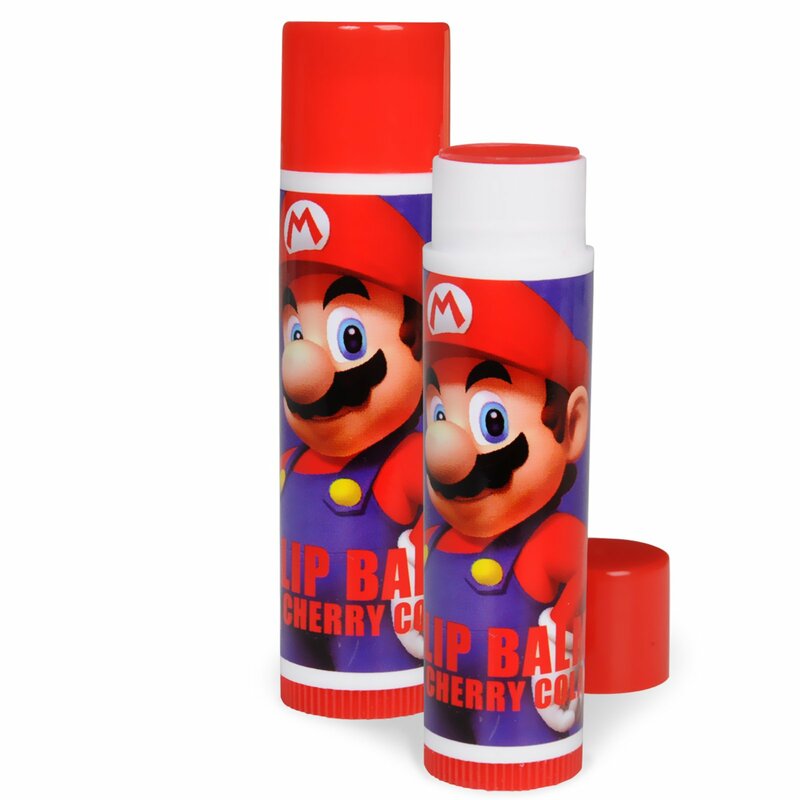 Since the retro gaming theme has come back with a passion lately, it is a bit easier to find some great printables and items online for your shower. 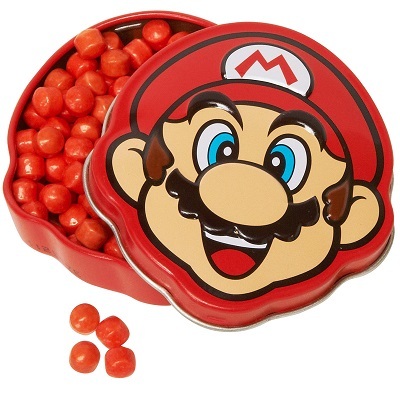 You also want to look online when you decide on a retro video game and see what types of inexpensive party favors and other goodies you can find to help out. 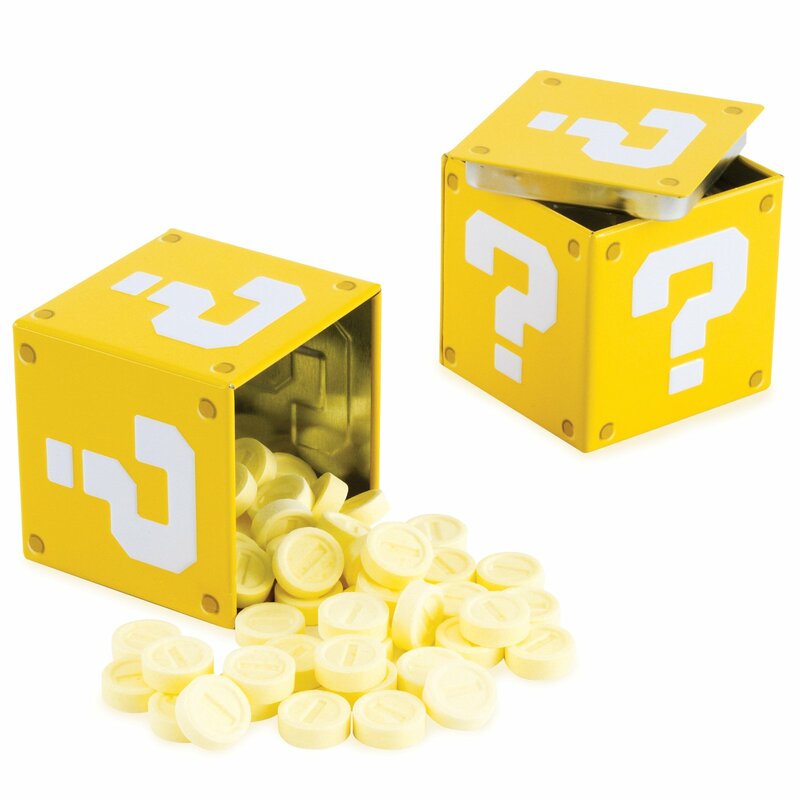 Sometimes you can find birthday party favors that are retro game themed, just make sure that they don't say “happy birthday” on them. If you order in advance online, you can find them pretty cheap. Since we chose to do an 80's retro video game themed baby shower, we chose to do it at the couple's home on a Saturday evening. We started about 7pm, giving everyone ample time to hang out and play games and visit without being out too late or being there all afternoon. This went over extremely well, and there were very few conflicts for those that were invited. Doing it at a home also meant that we didn't have to worry about a specific time to be out of the area and the clean up work in a short time period too. 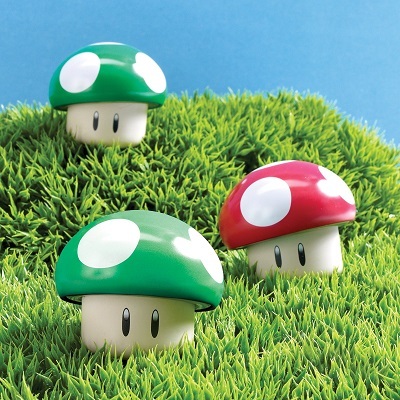 Once you have your retro game picked out, it's time to think about décor. Depending on where you are having the shower, you may only need a few pieces here and there. What we did was to print out small, foldable Pac Man and ghosts for the tables. These are easy to make by simply finding a cool screenshot online and printing it out. You can also look for piñatas, streamers in the colors of the game, balloons in the game colors, and so on at local and online party shops. We found a great assortment of balloons that were the same colors as Ms. Pac Man and the ghosts and just blew them up for the kids to play with. We also put up yellow, red, blue, and pink streamers around the house, at the end of the streamers, we put up little cut out Ms. Pac Man's to hide the tape. We just used a plain white paper table cloth and yellow and red plastic silverware on black plates. You can go as far out with the décor as you like, it's pretty easy to improvise with the colors for retro games as they are simple. 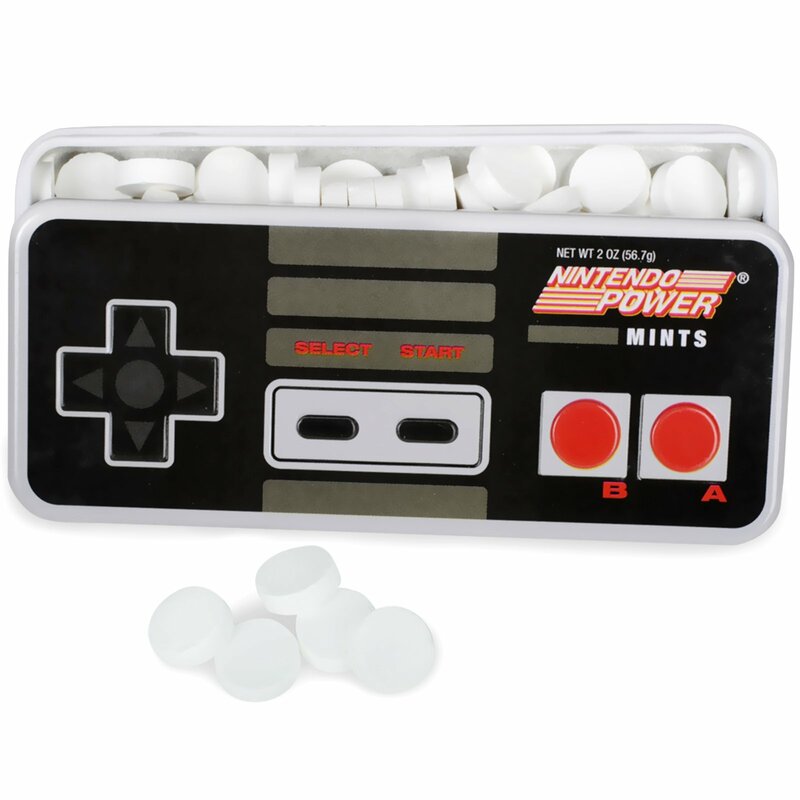 Another option for table décor is a retro cool 80’s arcade themed line of party supplies. There are napkins, cups, decorations and invitations. 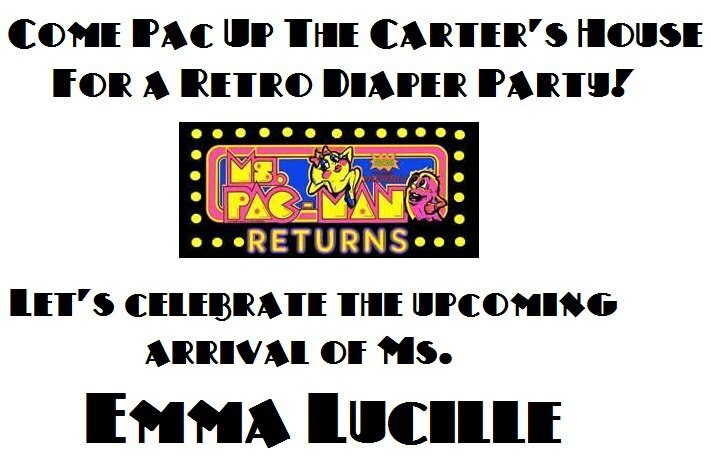 They would add a fun feel to your 80’s video game baby shower! 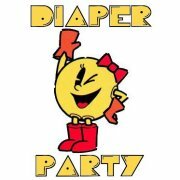 We did a play on words with “pac” instead of “pack” and we used a font that was similar to the Ms. Pac Man font as well. Everyone loved the invites and it instantly gave a fun feel to the baby shower. And, we had the dad-to-be, who is a video editor for a local news station, do up an awesome video on YouTube that got a ton of laughs from everyone who saw it as another form of video invite that was sent through Facebook and email. For all of the edibles, we went with different items that resembled things in the Ms. Pac Man game. 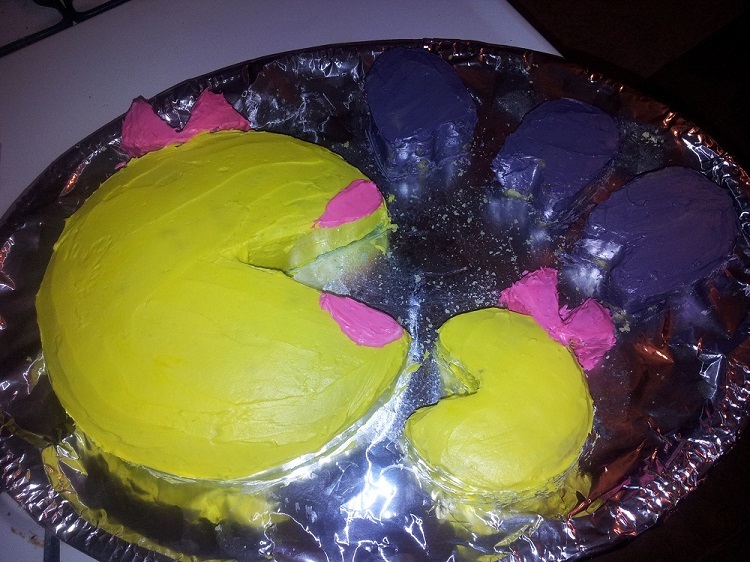 We had a hand made Ms. Pac Man cake with a baby Pac Man and some ghosts around it. 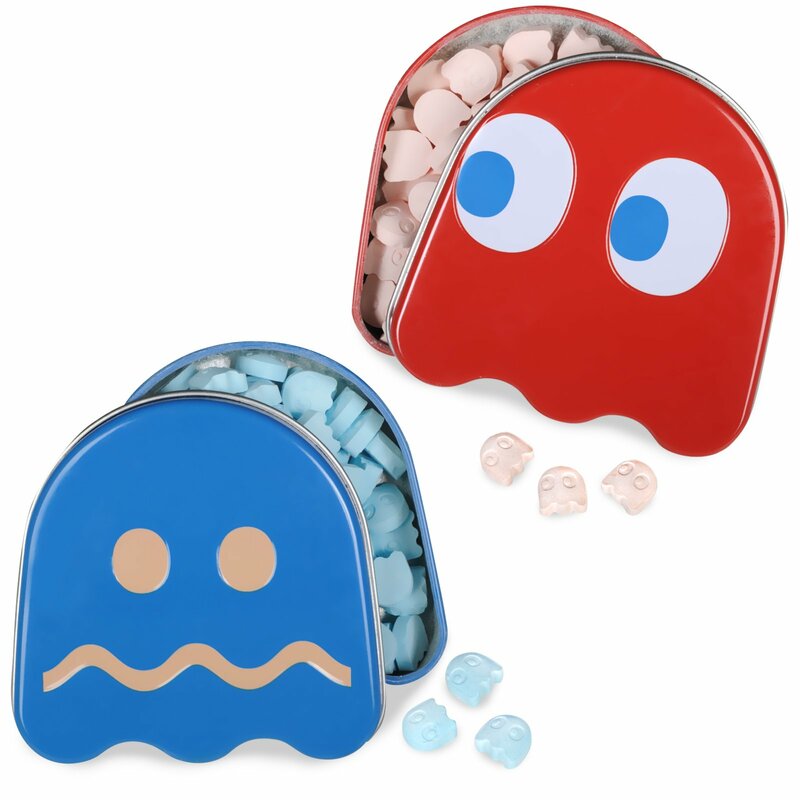 On top of the cake, we had candies that were all white for the Pac Man power pellets in bowls around the house. We also had Pac Man Punch, which was simply pineapple juice, orange juice, a bit of sugar and frozen strawberries floating in it. We had other small finger foods as well, such as finger sandwiches cut into Pac Man shapes and marshmallow kabobs that also resembled Pac Man power pellets. Everything we did for food or drinks either were in the shape of Pac Man or were the same colors as the game itself. As mentioned, we used black paper plates and cups as the background of Pac Man is black. We also used yellow and red plastic silverware, which is extremely easy to find at any party supply place. We also bought napkins that were black, yellow, and red and mixed them together. This all looked really cute with the other food and décor that all revolved around the Ms. Pac Man theme. Instead of normal baby shower favors, we opted for a ticket prize system – just like you would find in a retro gaming arcade. With the baby shower games, you earned tickets (which were simply printed out on the home computer, or purchase a roll here) depending on who won, came in second, third, etc. Everyone that participated in the games got at least one ticket, and we made sure that there were several different games for everyone to have fun with. Some of the games included a death match on Pac Man on a retro game system, guessing different information about the baby, the mama's cravings, and sniffing different baby foods, and so on. We tried to come up with games that everyone could play – kids included as there were a lot of kids there. We had a croquet tournament in the back yard for tickets as well. Once everyone had their tickets, we had a small retro game “shop” set up. The top winner got to pick first and then on down the line. 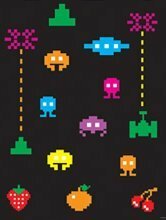 We had retro gaming items there, such as Pac Man comics and cards, old school Pac Man dolls and such – all of which were pretty easy to find online. And everyone got something, we made sure that even those that didn't win the big prizes got a take home goodie bag with some yellow, red, and black themed goodies, candy, and small toys. Since the majority of the adults at the party were in their 30's, it was an instant hit. 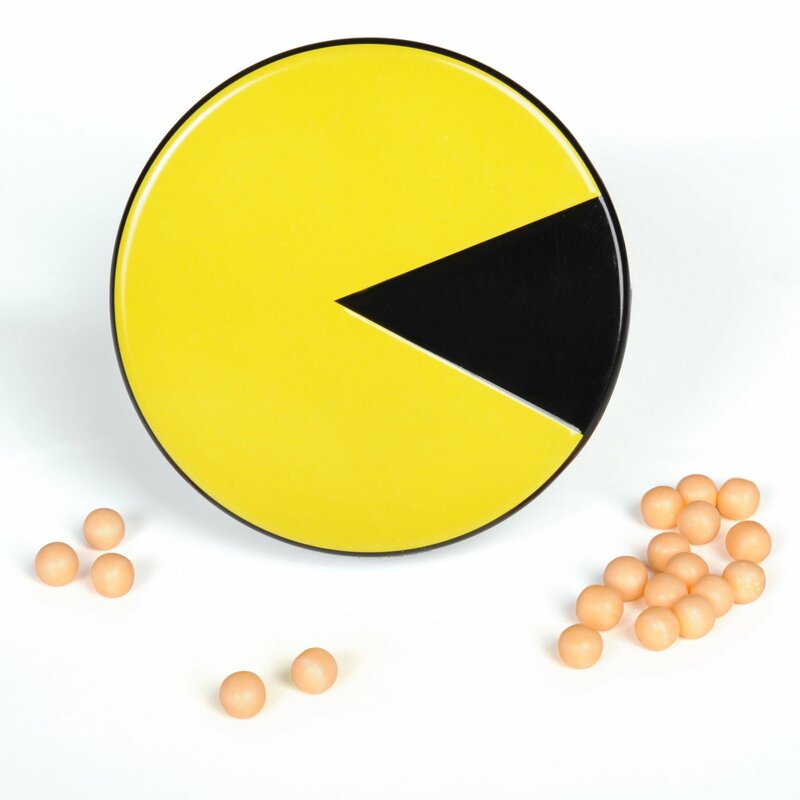 Everyone remembers playing Pac Man growing up, and the overall theme of the baby shower was an instant throw back to our younger days. It also gave the whole baby shower a very fun feel, instead of a more formal one that had everyone sitting around constantly. All of the guests were encouraged to play and enjoy everything and the company of others that were there. Overall, it was one of the funnest baby showers that we had ever thrown or been to simply because of the super laid back, fun feel. If you are wanting to do something unique and fun for a baby shower, an retro video game 80's baby shower is an excellent idea and one that can be done pretty inexpensively as well if you plan ahead. We want to thank Mindy for sharing her totally rad retro video game shower! Her awesome ideas (and plenty of hair spray) will give you some inspiration for your 80s themed baby shower!